Texting is a communications necessity in the modern world. We all rely on SMS, and it’s easy to see why. When you’re running late, you can text someone and let them know. If you’re in a meeting, SMS will keep you in the loop, without disrupting the business at hand. When you need a quick ‘Yes’ or ‘No’, you can ask via text. The humble text message is an elegant solution to many of business’s communication requirements. The technology may be simple, but SMS is nevertheless a short and convenient way to win the game by staying connected at all times. Texting has influenced how recruiters operate, and it has become a core service that everybody expects to find in their recruitment toolkit. And the good news? One-way SMS capability is included as part of eBoss core, at no extra cost. Engage clients and candidates, and only pay for the text messages that you send. But SMS for recruiters is not always one way traffic. Open up a dialogue with clients and candidates, using the eBoss client. Our Professional Plan features two-way SMS text messaging service, so that you can engage with your contacts – quickly, and conveniently. 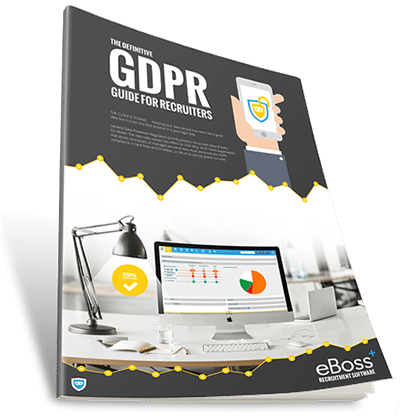 I have used many recruitment packages over the years and out of all of them, I would say that eBoss would be my recommended choice. Many platforms which offer SMS support are unable to integrate that capability with their other services. That means the data held in your candidate and client records remains off limits and inaccessible to your communications systems. Your processes remain disconnected, and create time-consuming obstacles, rather than fast solutions. 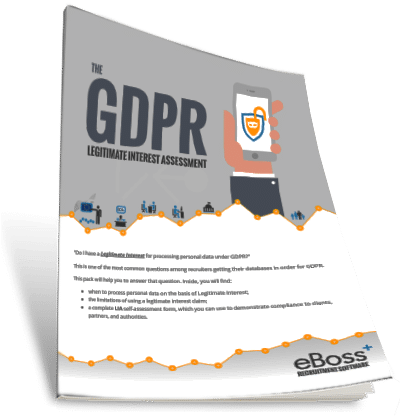 eBoss is developed with first-hand insight of our clients’ needs. Full integration is the starting point of each of our products. The eBoss text messaging experience places ease of use and accessibility at the fore. Share client records and report data. Send bulletins and announcements to targeted recipients. Open dialogues and create new relationships with two-way SMS messaging: all logged and recorded for future use. SMS can be a recruiter’s best friend, under many circumstances. It is fast, convenient, and reaches an intended recipient – wherever they may be. Text messaging is the ideal communications solution for a recruitment industry where timing is key. 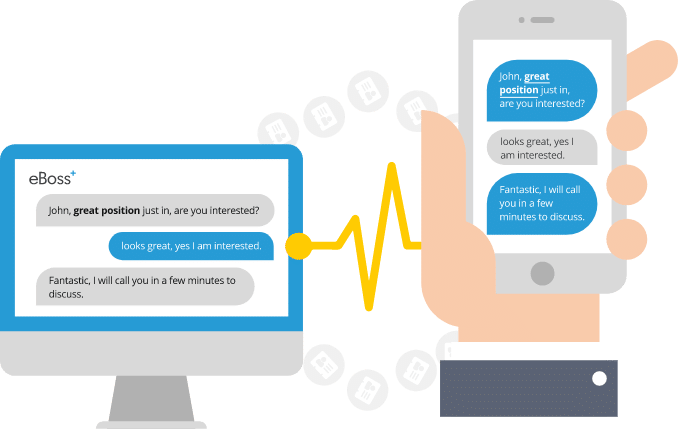 eBoss SMS for recruiters goes beyond practicality, and addresses the data fidelity requirements of a modern networked business. Each communication is recorded: both on candidates’ records, and as a communication touch point in your consultants’ KPI reports. Bring accuracy and automation to your communications processes, with the eBoss text messaging toolkit.